Create your own password reset CD/DVD or USB flash drive and access your PC freely! Burn Bootable ISO File to USB/DVD/CD drive in Windows 10/8/7 and recover lost/forgotten Windows password for login. Reset passwords with a bootable CD/DVD. "Compared to the time and expense of professional service or the aggravation of trying to reset passwords yourself, Windows Password Key might be the least painful alternative." 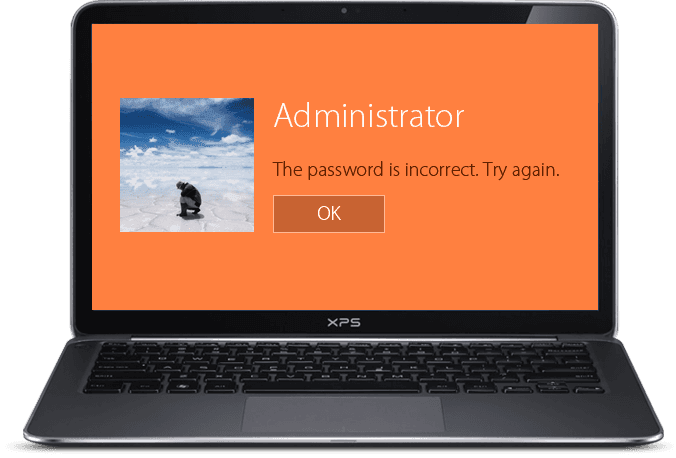 "Windows Password Key is a small software application designed specifically for helping you reset lost Windows administrator and user passwords by creating password recovery CDs/DVDs or USBs. " "Windows Password Key is a powerful solution when you forget your Windows password and the system is blocked. You won't need to reinstall or format your system every time lost password. " The Windows Password Key Standard runs on any Windows 10, 8, 7, Vista, XP computer.